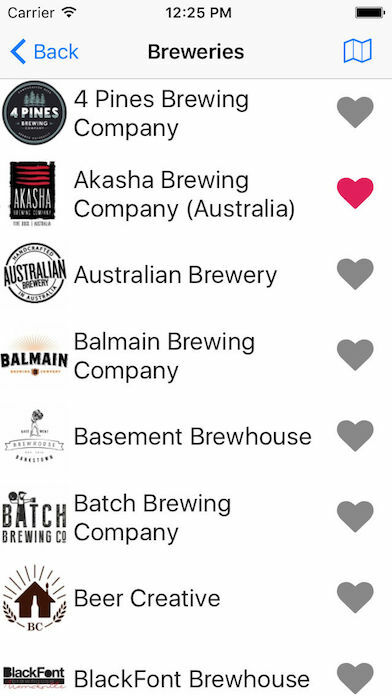 An app to consolidate all the information I've collected over the years about the Sydney craft beer scene. Focuses on providing information over a highly customised UI. 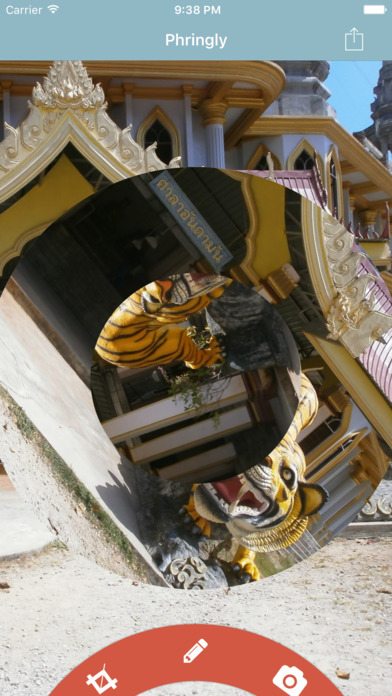 This was a request to be able to make these rotated images. It's a very simple app that does one thing well. The idea came from a post on reddit where someone wanted to make this exact kind of image.